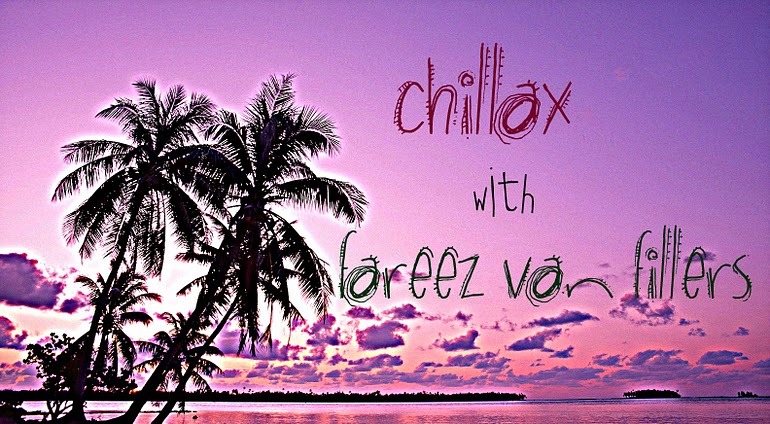 Fareez Van Fillers: Is It a Coincidence ??? Abraham Lincoln entered the congress in 1846. John F. Kennedy entered the congress in 1946. Abraham Lincoln was elected in 1860. 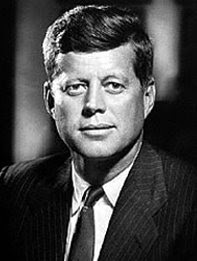 John F. Kennedy was elected in 1960. Both of them really cared about the civil rights. Their wives lost the child during in the White House. Both president were shot on Friday. Both president was shot on the head. Lincoln secretary was named Kennedy . 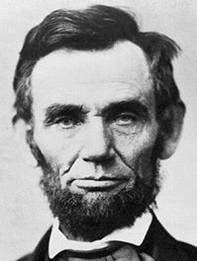 Kennedy secretary was named Lincoln . 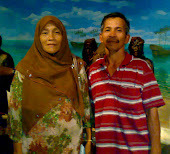 Both of them were killed by someone from the south area. Both of them were replaced by someone from the south area named Johnson. 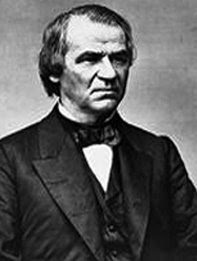 Andrew Johnson, that replaced Lincoln, was born in 1808. 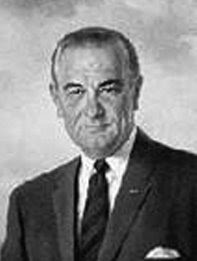 Lyndon Johnson, that replaced Kennedy, was born in 1908. 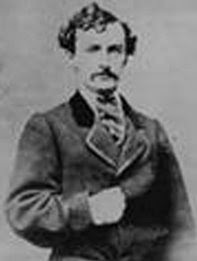 John Wilkes Booth, that killed Lincoln, was born in 1839. 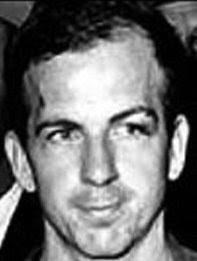 Lee Harvey Oswald, that killed Kennedy, was born in 1939. Both killer was famous with his three names. The name both of them consisted of 15 letters. Lincoln was shot in the Ford theater. Kennedy was shot in Lincoln car that made by Ford. Lincoln was shot in the theater and the killer hid in the warehouse. Kennedy was shot from a warehouse and the killer hid in the theater. Booth and Oswald was killed before being trial. 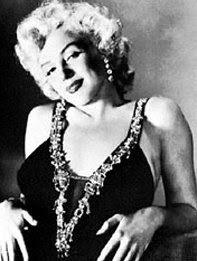 A week before Kennedy was shot, he with Marilyn Monroe. seriously memang seram sey. 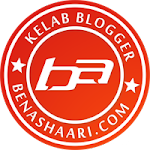 terbaik entri ni.